Last Friday I got my hands on the new DJI Phantom 2 Vision + quadcopter, and I could not wait to get home, charge it up and take it for a spin. For those of you who have not seen or heard about these, you need to check this out. These drones have the ability to take our photography to new heights (yes - the pun is intended). This particular model has a 14MP camera attached to a gimble under the copter, allowing me to capture stills and video from places that previously were impossible. Now, let me say this right up front, I am still learning how to fly this thing, and have made a couple of mistakes, but overall, this is very easy to control. I love that I can see what the camera sees in realtime, using the wireless connection to my iPhone. This not only lets me fly easier, but also gives me the ability to start and stop the camera and video from the ground. Below is a one minute sample of video captured from my first couple of flights. I was shooting portraits in Half Moon Bay and, afterwards, took the risk of sending the Phantom 2 out over the marina. This was really nerve wracking, since it was a pretty good distance of travel away from me, and over water. I could not afford to make any mistakes and lose this $1400 piece of equipment in the ocean. By the time I landed it safely, I was literally shaking. I don't think I will try this again for a while. The second part of the video shows my neighborhood, with me sending the Phantom up to a 300 foot altitude and looking down and across Saratoga, CA. BTW - You can see this larger if you view this directly on YouTube. As I get better at using this, I hope to post more polished video for you all to see. My son, Connor, was nice enough to edit this for me in Final Cut Pro. Enjoy! Awesome!!! Can't wait to see your further endeavors with it. BTW... who was on the tight rope? How do you get it down without crashing? Looks like fun! Great start. i cant get the firmware installed on my phantom! the controller was easy enough, but not the vision plus itself, please help! I have visited this site and its blog for more information about drone please follow our blog:-The piece of writing Phantom Drone has been largely and mostly inspired for the piece which has most and effective sues that are New Phantom mentioned for other items such as the fpv transmitter fact that will help the user to run and use the drones in various field we are providing all our drone autopilot customers with all facts regarding the common sues of the gadget. I have go through this site and its blog for more follow our blog:-The DJI ground station will be required for operating the drones properly. The uav flight controller will be needed for better understanding how the drone will fly in the air. 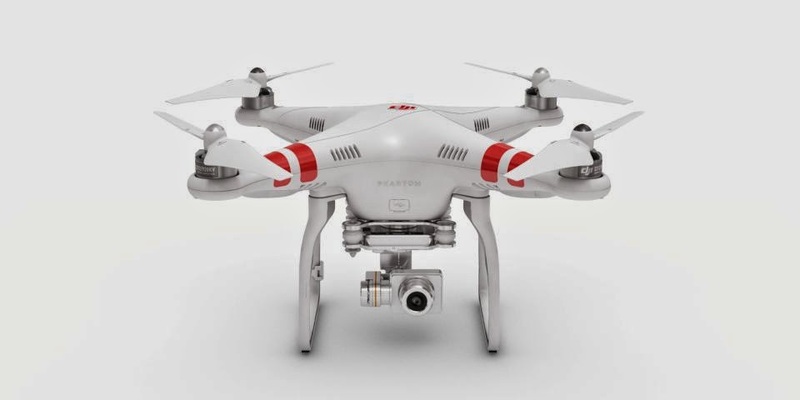 The phantom 2 drone devices will basically make it easier to obtain footage from areas where people cannot venture. The phantom 2 drone will not be very useful unless there is a good deal of cooperation from the people. 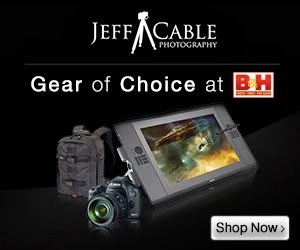 I have go through your site, this is a good one. If you want to know more about this please visit our website :We are trying each of our amounts best to investigation with the use of DJI Phantom as well as dji phantom 2 and trying to appearance with a modern amount possible. phantom 2 vision is likewise certified with regard to providing best quality solutions and drone camera for vehicle repairs to bring back your own flawed drones towards manufacturer spec. Perhaps it's me but does anyone else think that the video is 'grainy' at 100asa even in bright daylight? Are there any tips you can recommend to reduce? Even at 100asa / 720 or 1080P and in bright daylight. Andrew - I have not seen that problem. You should call DJI support in Southern California. The DJI Support system is created in the most unique manner possible, with a lot of emphasis on security aspects. The Drone Training is usually carried out by a team of experts, usually engineers. The aerial mapping drone will be useful in most cases since the technology is greatly advanced. The Best Drone for Aerial Video is usually the one which comes with a clear visual imaging of the area under scan. The S900 is just one of the several models that are very popular. Technological solutions should definitely remember that the Phantom 3 is very handy. Aerial Cinematography is considered really useful since from the top everything looks radically different. The DJI rumors will have to be ignored if there is any confusion regarding the utility as these will often be just hearsay and not true.